Looking for homemade Christmas gifts to make your men merrier? If you want to make his holiday extra special, DIY his Christmas gifts and truly personalized it with his needs and desires. I can find hundreds of great gift ideas for the women in my life! But to find something great for men, that’s absolutely a different story! Are you in the same boat? If so you will be SO HAPPY you’ve checked my list today! I’ve gathered 22 homemade Christmas gifts men will actually love! So sit back, enjoy browsing, and find the perfect gift for the men in your life. Gift giving can be a costly and stressful process. Don’t get me wrong, I love giving and the feeling that comes with it. But if you have a family as big as I do, and don’t forget the friends, picking out the perfect gift while considering your budget can be a challenge. That’s why this year, I decided to make homemade gifts for the men in my life. If you also need some suggestions on gift ideas for men that they will actually love, then take your pick. If you think he does not have a sweet tooth and the way to his heart is probably his stomach, why not make him the most epic beef jerky. I’m sure this recipe will make him drooling. This DIY leather cable organizer is great keeping cords and cable organized while bringing in a touch of your own personal style. It’s a great gift for men but I think their wives and girlfriends will appreciate this more. If you got a man on your list who is picky with his clothes and you don’t want to hurt your wallet. You better check out these DIY clothes for men. They’re absolutely frugal and creative. Keep his drinks nice and cold! DIY koozies are perfect for hot summer days or even during the cold winter nights. Make him one of these simple and easy DIY koozies ideas. Instead of just handing your man his most loved wine, beer, or spirits, house it in, in this beautiful and decorative DIY gift bag’s for bottles and he can reuse it over and over again. Never have a tool or weapon slip your man’s hand. Make him this solid gear wrap and always keep him safe when his doing his manly task around your home. I’m pretty sure he will love the idea you keeping him safe. This super cool DIY Paracord key chain has a hidden compartment that can hold some waterproof survival gear, or even some cash for that unexpected rainy day. A perfect gift for a dad who has everything. Beer growler is a trend, so surprise the growler lover in your list with this DIY growler carrier and I believe, he’ll return the favor of surprising you that perfect date night. For the man who makes your heart skip a beat. Tell him 52 reasons why you’re head over heels for him. It’s the perfect time of the year to let your man know how much you appreciate him. If he loves the outdoors, then this portable first-aid kit is something he will surely appreciate. I’d recommend darker colors though but if he’s into orange and green, go ahead. It’s probably time we turn the tables around and give men chocolates instead of the norm. And while you’re at it, let them know, “UDaMan”! 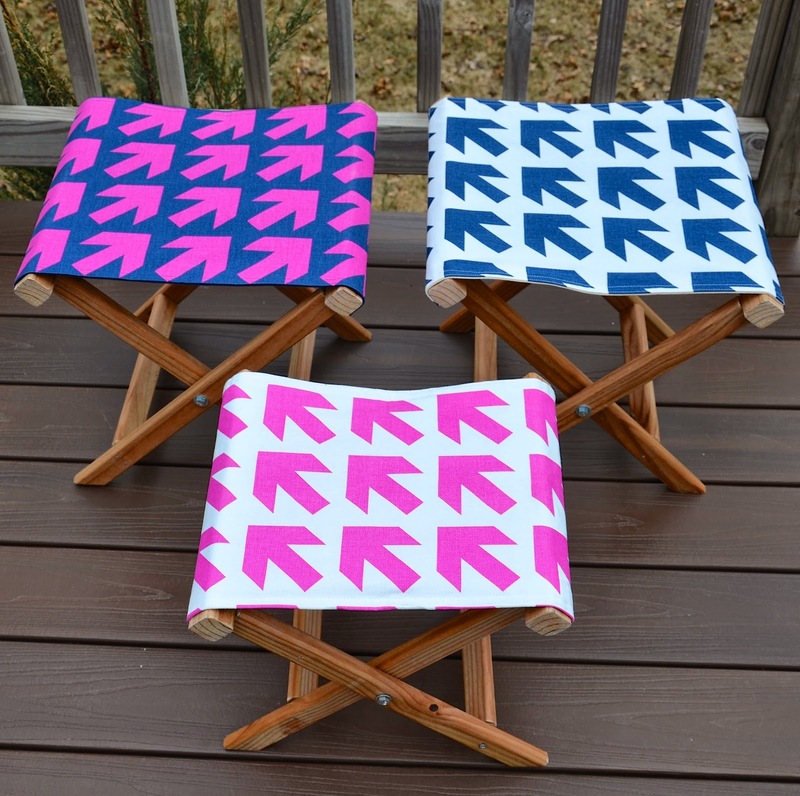 His camping experience will never be the same again if he has this folding camp stool handy. To make it extra special choose a fabric that best suits him. Any couch potato will love to have something like this. This super cool sofa caddy will keep everything reachable. The pockets are expandable to easily put stuff in and out. Absolutely perfect for game night! From KY or not, I guess all men who love to drink the America’s native spirit would love to have this DIY Kentucky bourbon etched glass set. What’s great about this homemade gift? It’s also personalized! This is on my list, a sure surprise for my other half. 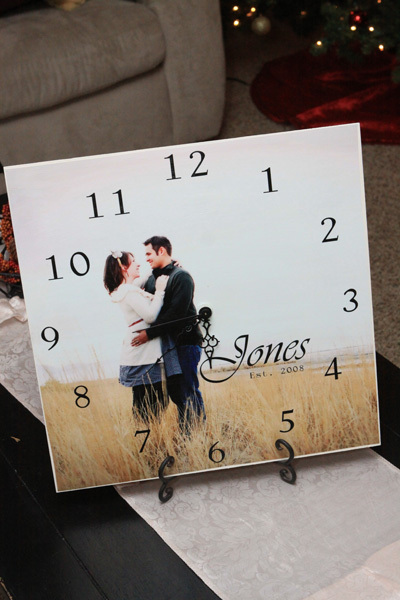 I can’t wait how this picture clock will mesmerize him? What kind of man would not love to have a box full of stuff perfect for the road? Can’t think of anyone! Anyone who owns a car will surely appreciate your thoughtfulness. This is just amazingly beautiful! I’m sure he’ll be ecstatic to receive something like this as a gift. He can then carry his laptop around with ease and style in this laptop sleeve. Does your loved one always lose his glasses? Here’s a great way to help him keep it safe. This men’s eyeglass case will make your man think about you every time he puts on his glasses. Kiss the cook! I’m sure you’ve got someone on your list who loves to cook. Make his cooking extra special with this adjustable apron I’m sure he’ll be ecstatic to have. The biker on your list will be delighted with this amazing homemade Christmas gift. 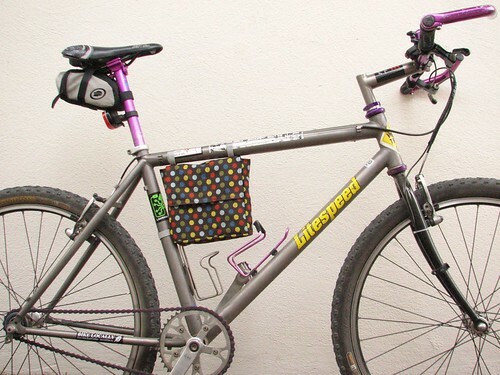 You can save the planet and save his lunch with this bicycle frame lunch bag. He’ll love to use these monogram mugs for his morning cup of joe. 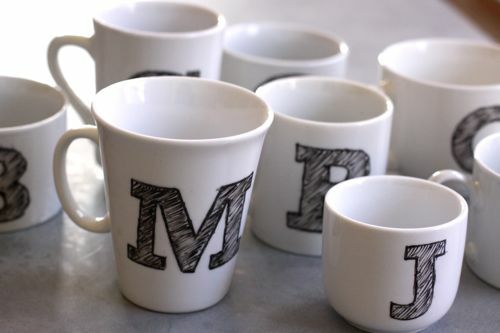 These monogram mugs are a very doable project, inexpensive, and absolutely customizable. I’m planning to have one for each member of the family. Simple, beautiful, rustic, and totally useful! 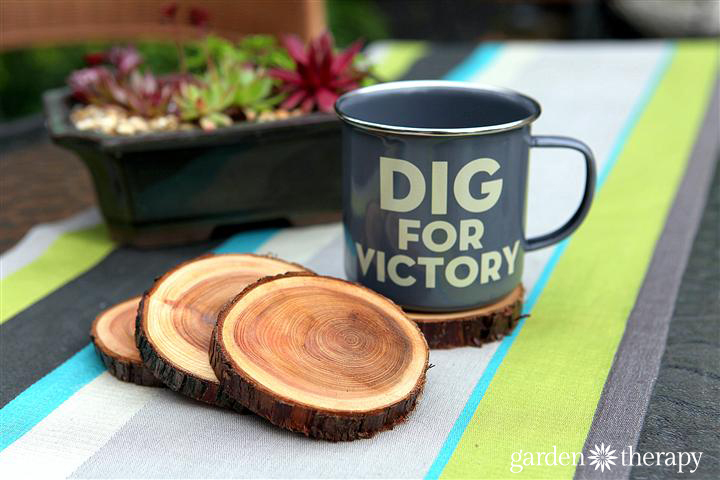 What more could the man of your life ask for, if you give him these natural branch coasters? He won’t feel like he’s not outdoors when he use these coasters. But remember folks, some of the best things in life are free! Why not offer a hiking trip or an overnight at the nearest national park? Or, don’t even leave your house! You could light a fire, roast smores, and have a pleasant evening at home. Just remember to turn devices off and be present. I think that would make a very handsome present indeed. Need more Christmas gifts ideas? If you got some sheep’s wool, then I’ve got amazing gift ideas to make out of your sheep’s wool! What do you think of these homemade Christmas gifts for men? Which one will you give? Let me know in the comments below.